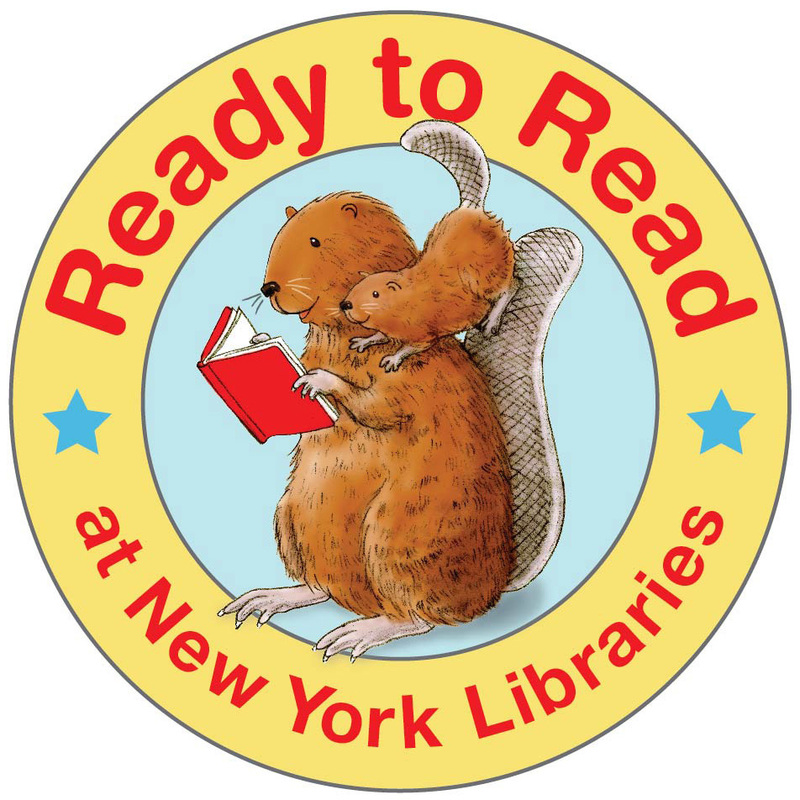 A key feature of Ready to Read at New York Libraries: Early Childhood Public Library Staff Development Program is the establishment of a Training Cohort. The Training Cohort is comprised of over 30 youth services librarians from the State’s public library systems. Level One: Training Cohort members are recognized as Certified Trainers for Library Staff at the completion of each of the Five Foundation Component train-the-trainer workshops*. With this certificate, members are ready to conduct component training for public library staff. Also, the hours of professional development can be used, if needed, to meet the requirements for public librarian certification. Attend the Foundation Component session offered by the State Library for the Training Cohort, and receive the Certificate of Professional Development for that component. Conduct at least two training sessions for library staff for that component, using the State Library- developed Training Tool Kits and evaluation materials.